Most of us with dogs at EUKANUBA have used puppy training classes at one time or another. A good class is great fun, useful and before you know it your puppy will be obediently answering to every instruction… well, almost every instruction. Here’s what to look for in a course and how to find one local to you. First, tap into your local network. Ask at your local vet or pet shop for courses they've heard positive feedback on and talk to your dog-owner friends about the classes they've used in the past. Also ask your local vet clinic to see if they organise puppy parties where you can have enjoy some training sessions and puppy socialisation. Then, search a list of nationally accredited courses, such as those offered by your official kennel club. This two-pronged approach should quickly give you a feel for all that's good and not so good in the world of dog training. It's also worth visiting the class without your puppy before you sign up, to make sure the instructor is sufficiently experienced to offer the advice you need. Before you make your decision ask the owners if they enjoy the classes. 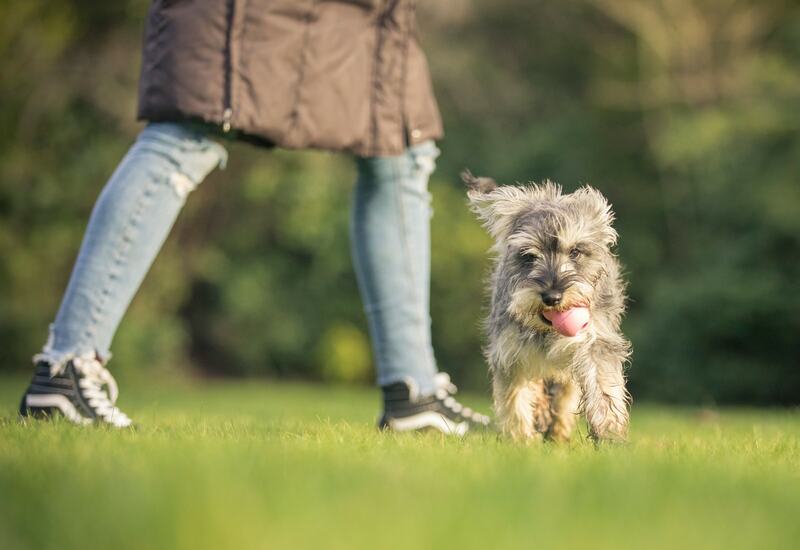 When you have chosen the course that’s right for you and your puppy, make sure that they are fully vaccinated before you take them along for the first lesson. Your vet can give the best advice as to when your puppy is fully protected and therefore can socialise with other puppies and dogs.